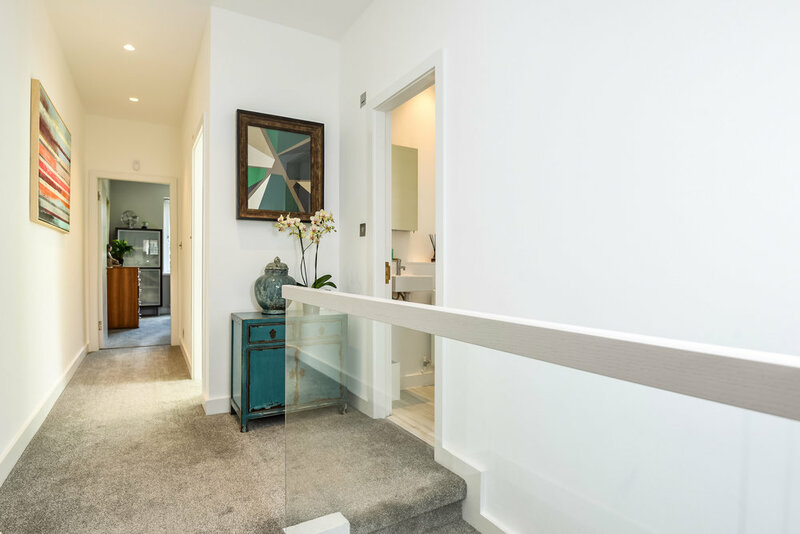 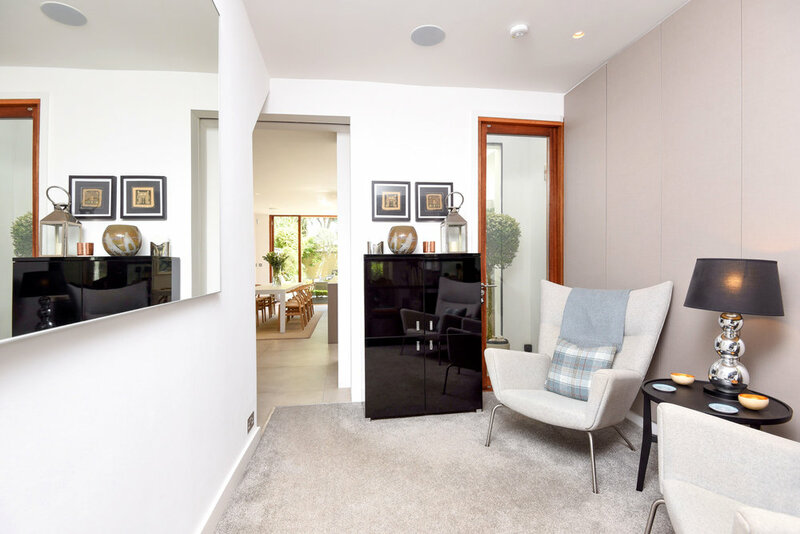 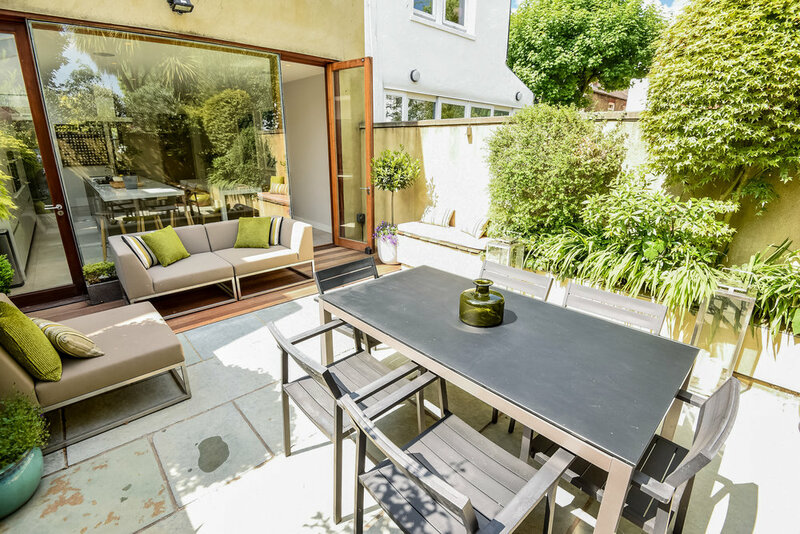 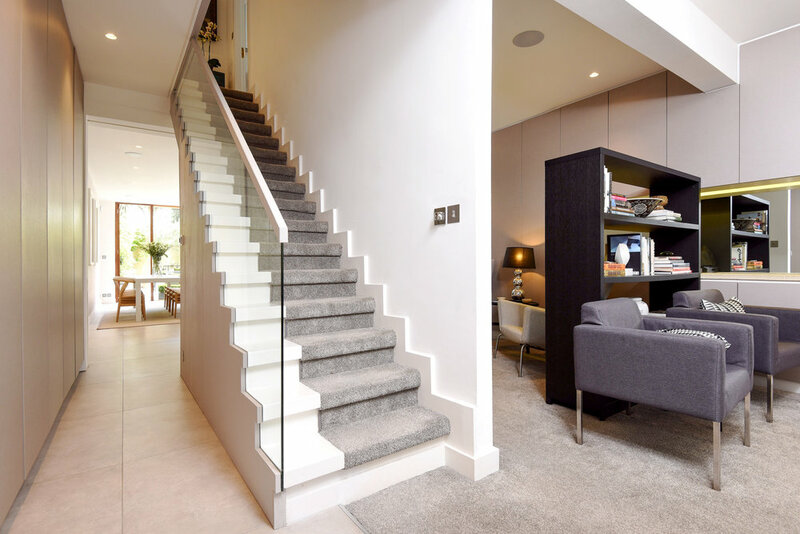 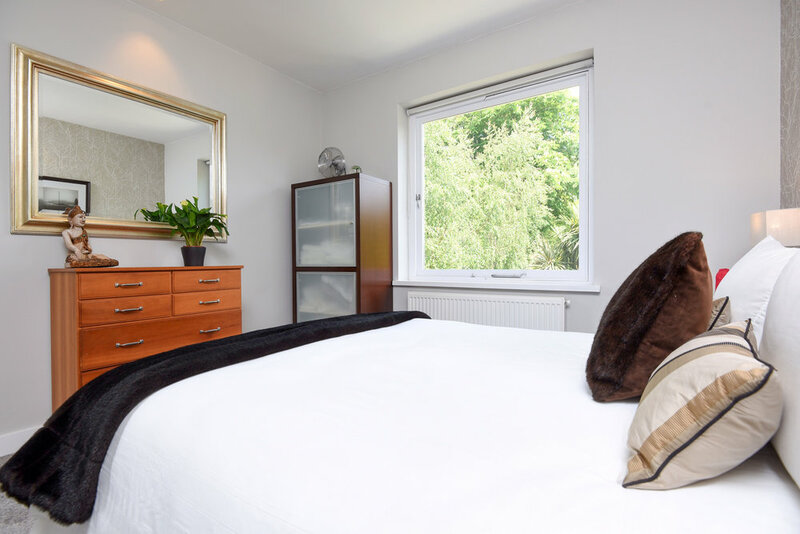 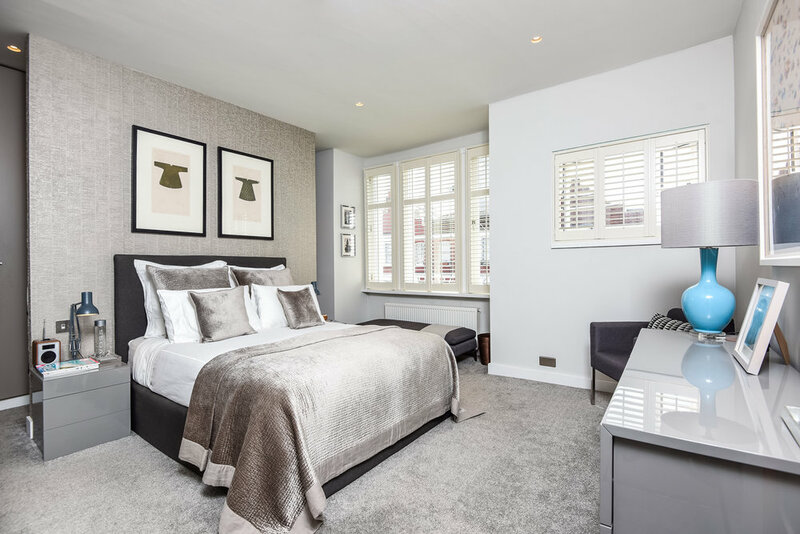 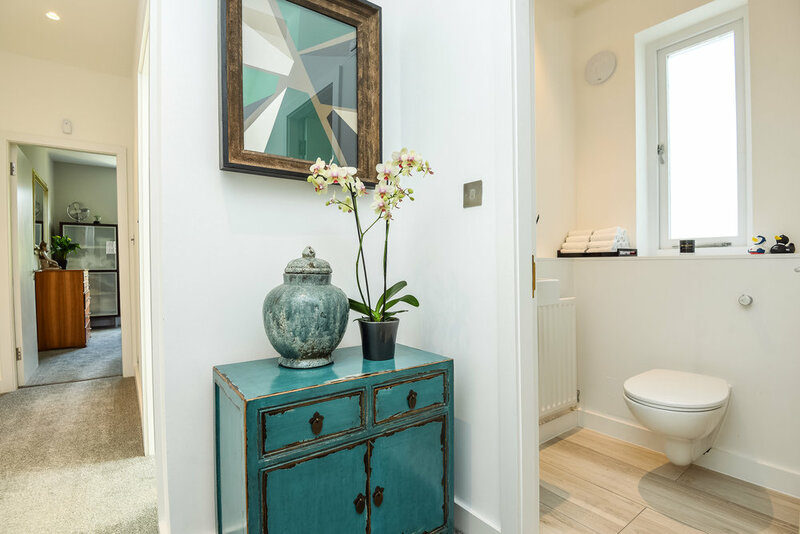 For this project, the existing property was completely renovated throughout with a new kitchen, modern staircase and reconfiguration of the exsisting bathrooms. 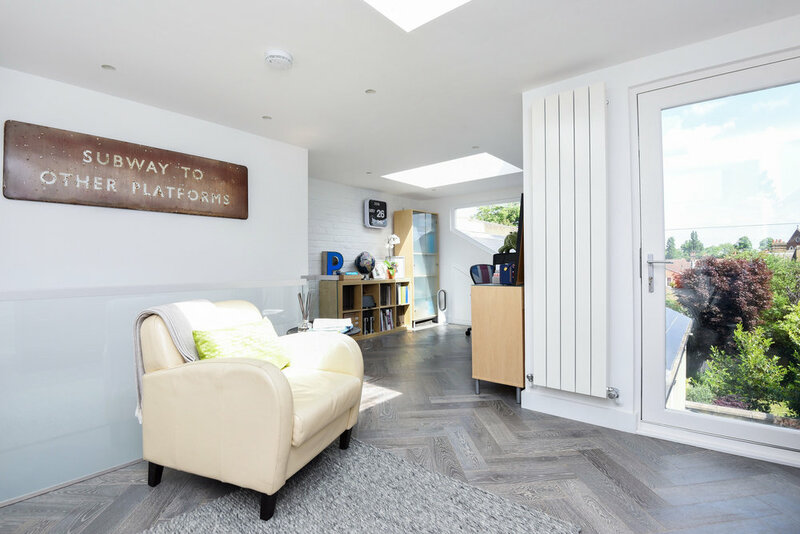 We created a contemporary loft conversion to house an office/bedroom with a large fully electronic sliding roof-light. 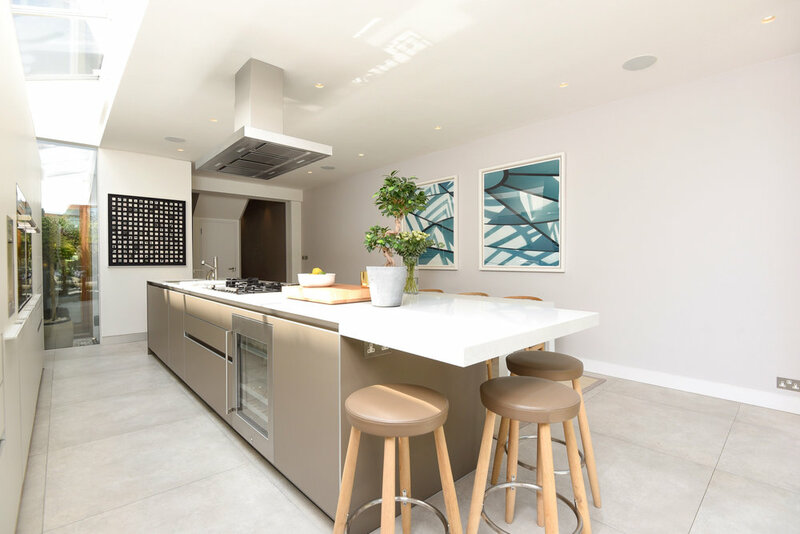 To comply with current building regulations we incorporated a mist fire system which allowed us to retain the fully open plan feel, we set out to achieve.